A credit rating is a simple number which many lenders use to determine whether or not they will give a loan or line of credit to an individual. In addition, the interest rates are different for different credit ratings. The higher the credit ratings, the lower the interest rate you might be able to get the loan for. One’s credit rating is impacted by a number of factors, some of which are controllable, others are not. 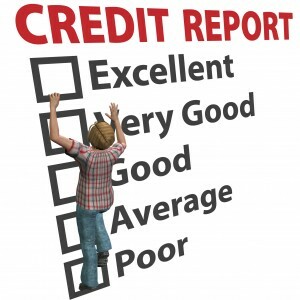 Get your free annual credit report now to know what your credit rating or credit score is. Then, take steps to improve your credit score. This blog and others have many articles posted on the subject of how to improve your credit score. Read and follow.